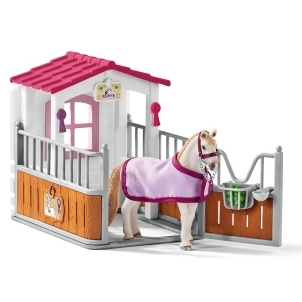 Schleich Saddle Bronc Riding with Cowboy 41416 - Toys & Learning - Schleich Specialists - 100% - Fast Service - Sale Prices. 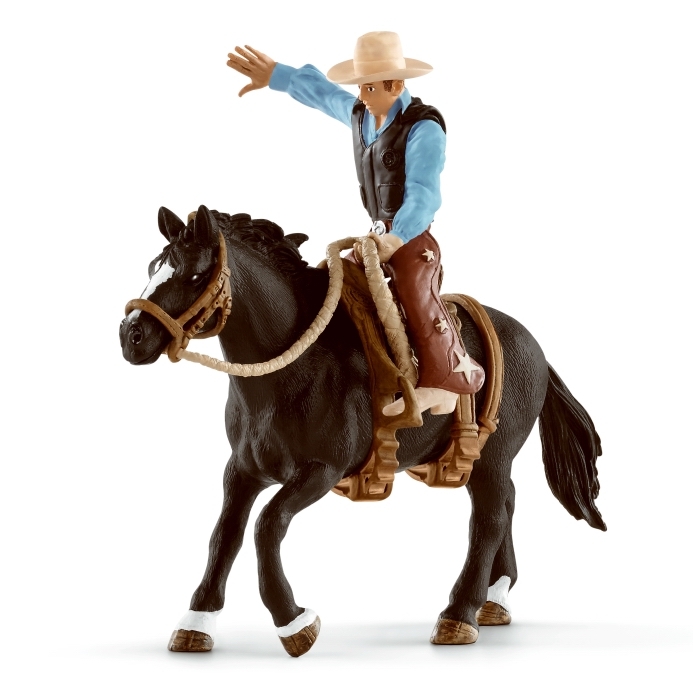 This Schleich Saddle Bronc Riding with Cowboy is one of the top quality hand finished products from the Schleich range of horses & accessories. 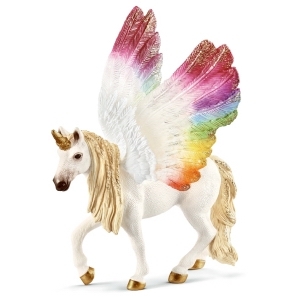 This Schleich saddle bronc riding with cowboy is such a fantastic product! The horse is beautiful with lovely markings and I think the cowboy looks ready for the challenge!